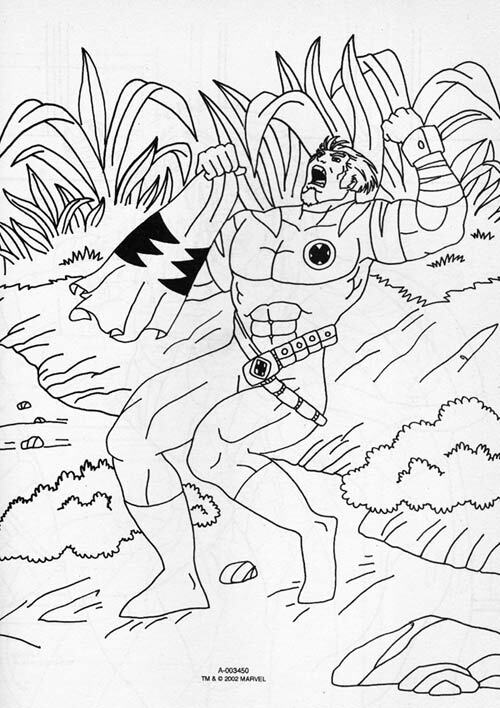 … by which I mean, a coloring book I found in a dollar store ten years ago. Artists onboard include favorites like Jeff Ramirez, John Larriva, Ellen Schinderman, Erin Pearce, Julia Vickerman and Lacy McCune, plus a bunch of new recruits. The show will be on display in Nucleus‘ upper gallery from May 17 through 20 with a special Sunday afternoon reception May 18th. They’re more than X-Men. They’re X-Mans.